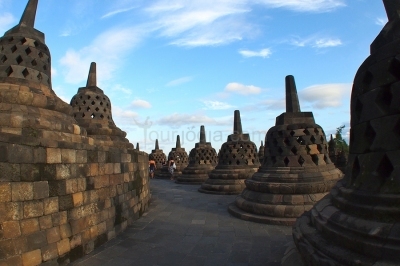 Yogyakarta, or commonly known as Jogja, well-known as city with historical and cultural landmarks. 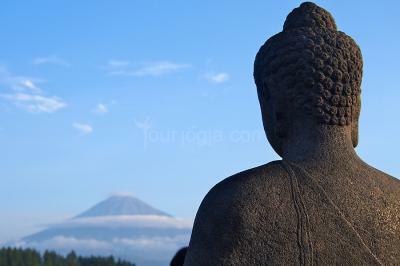 Located at the foot of the active Merapi volcano, Jogja is an important center of Javanese culture and tradition since was founding as the heart of the Mataram kingdom on 16th century. 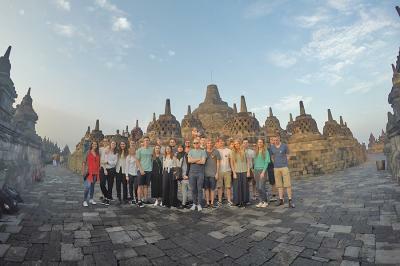 Jogja Classic Tour 3D2N offers you to visit historical and cultural landmark of Yogyakarta. 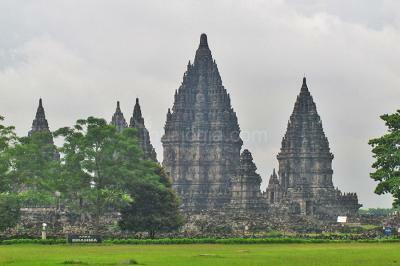 You will visit classic highlights of Yogyakarta toursim spot in 3 days tour. 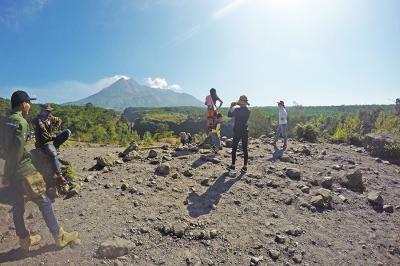 This tour recommended for older who didn't like adventure or family with small kids. *get special rate for domestic / KITAS holder. Please contact us! 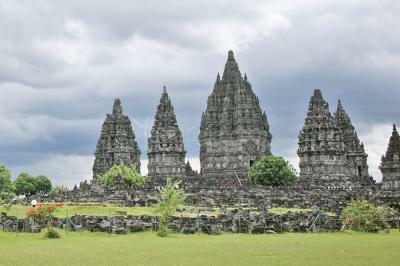 Meet and greet with our tour driver at the airport then continue to visit and explore the Prambanan Archaeological Park consist of Prambanan Temple, the biggest Hindu temple in Indonesia and Sewu Temple. Check in hotel. Free Program. 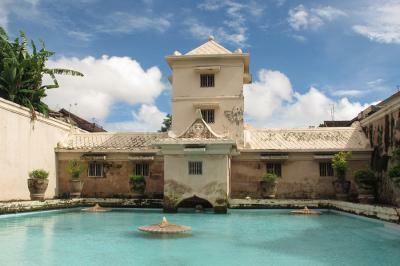 Breakfast at the hotel, Then Visit Sultan palace and Tamansari Watercastle. Then free program until the time depart to Airport for your next destination. End of services. See you next time.